[post_ads]The Navy said last week that servicewomen could sport ponytails, lock hairstyles, or ropelike strands, and wider hair buns, reversing a policy that long forbade women from letting their hair down. Servicemen immediately chimed in on social media, asking the Navy if they could grow beards. A sailor’s Facebook post with a #WeWantBeards hashtag was shared thousands of times. The Navy says that’s still the case. Still, some hope the change in female grooming standards opens the door. 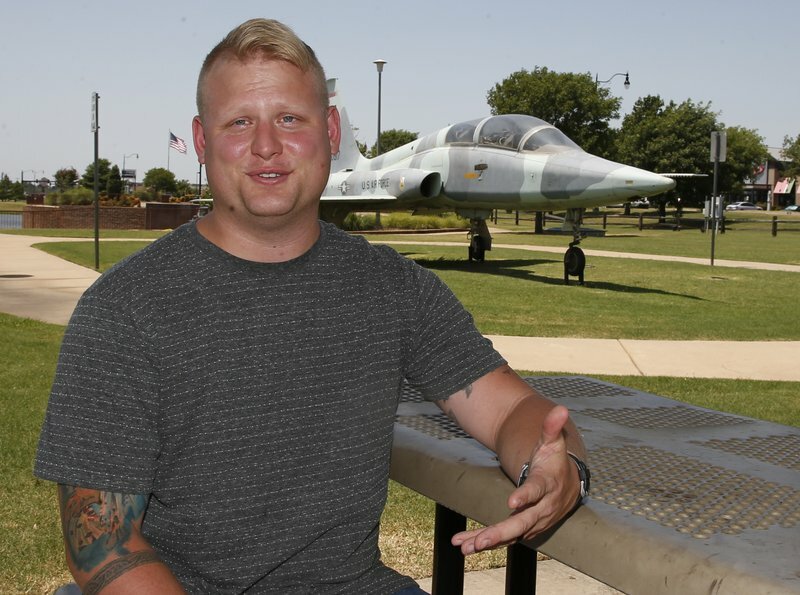 “You take something away from somebody, and they want it more,” said Rader, a master-at-arms assigned to Tinker Air Force Base in Oklahoma City. 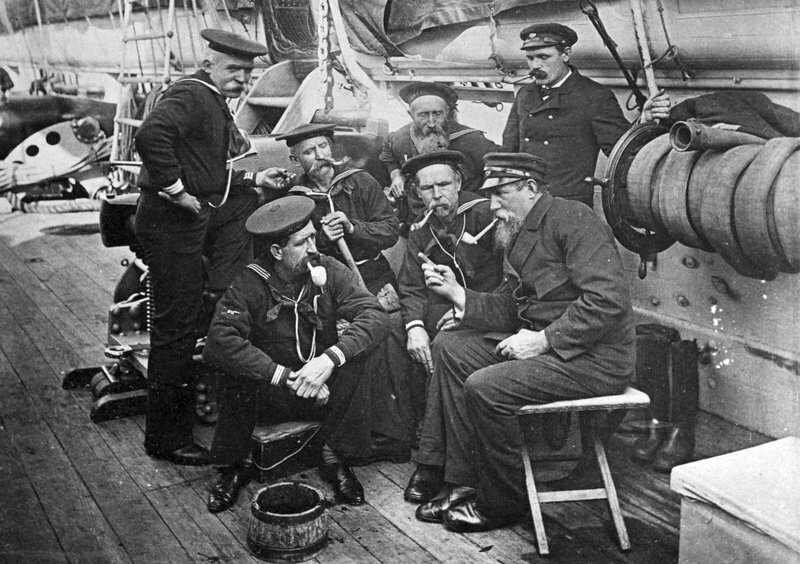 Rader was one of several sailors who wrote in the comments section of the Facebook Live event to press for beards. 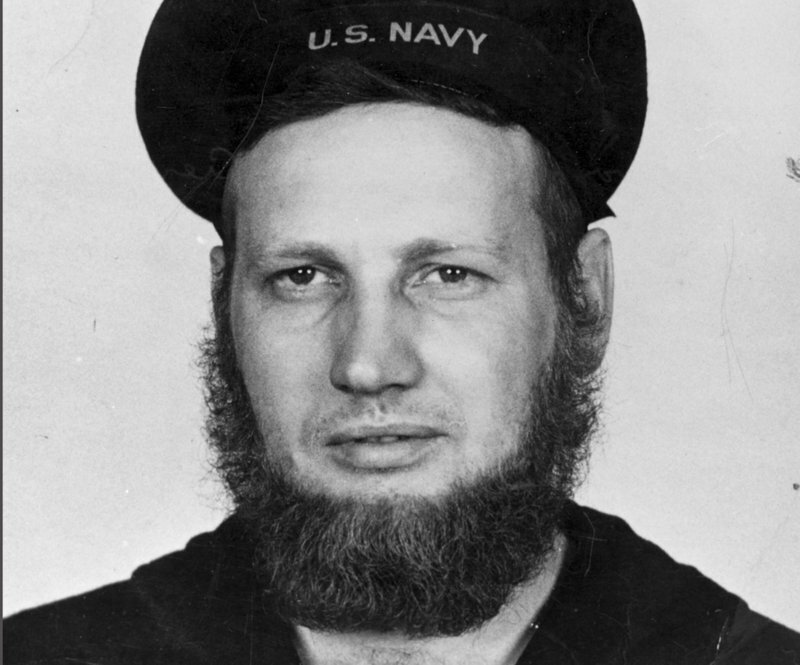 Bill Williams, a 20-year-old naval information systems technician, commented too, asking why sailors can’t have beards if bearded civilian firefighters wear masks. “It’d be great because I know that when I shave for multiple days in a row, it starts to really hurt,” said Williams, who works at the Naval Computer and Telecommunications Station Hampton Roads in Virginia. Sailors can get permission to grow a beard for religious reasons or if they have a skin condition that’s irritated by shaving. Mustaches are allowed as long as they are trimmed and neat. 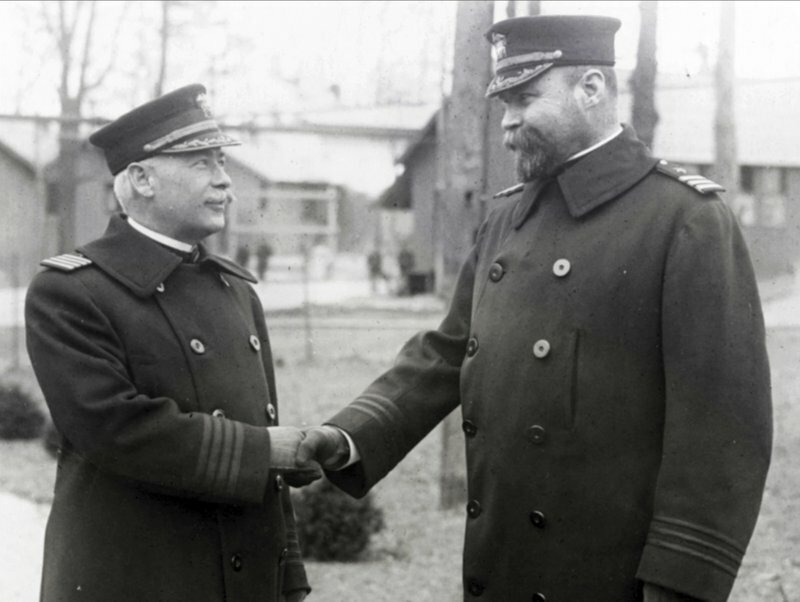 “Handlebar mustaches, goatees, beards or eccentricities are not permitted,” the policy states. The Navy isn’t currently considering changing that.